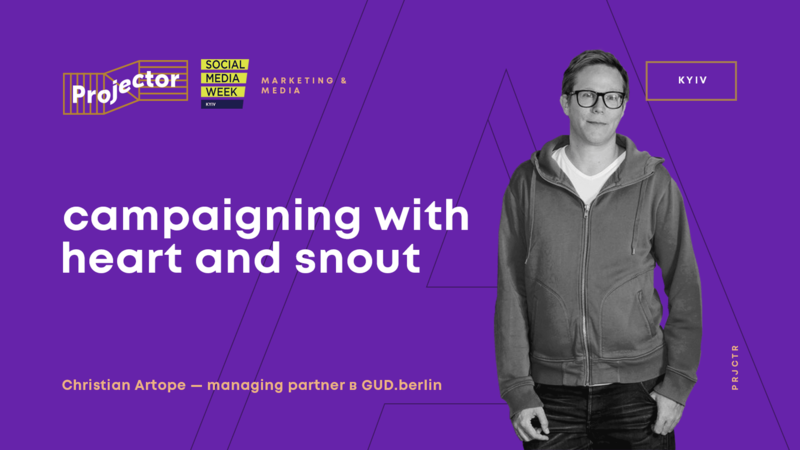 Christian Artope — Managing Partner of GUD.berlin. Campaigning with heart and snout #weilwirdichlieben. An entertaining story about a continous transformation of Berlin's public transport company BVG. Berliner Verkehrsbetriebe (BVG) is a modern service company that uses innovative strategies to meet the challenges of the future. The network density and quality of Berlin's public transport are at a high level in international comparison and even reach a top position with the recently introduced through night subway traffic. The lecturer will share his own experience and tell about company that has become a favourite for berliners. This event is organized in collaboration with Social Media Week hosted by Depositphotos on November 15-16.